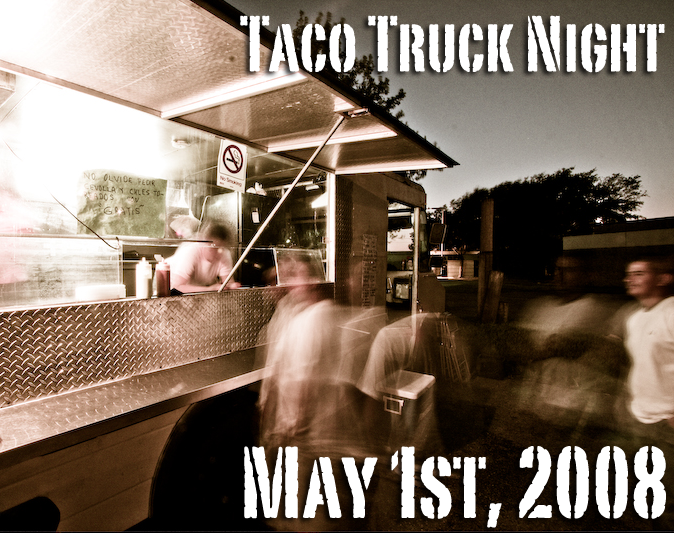 To celebrate this year’s May Day we’re announcing Taco Truck Night. Take your family, your friends, or anybody else who loves tacos. Go out, get some carne asada or al pastor and support your local hard working taco vendor. While you’re there be sure to hand out some posters and tell your fellow Angelenos what’s happening to our beloved Taco Trucks. If you’re unsure where to go, or just want to try something new, check out The Great Taco Hunt for suggestions. 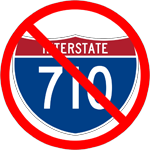 And of course, check out SaveOurTacoTrucks.org for more information.